Tally is a twenty-year-old single mother struggling to finish nursing school. Has she made mistakes in life? Sure, but her daughter isn’t one of them. She works hard, she studies even harder, and she’s only a few weeks away from graduating. She’s living her life the best she knows how when she witnesses a near miss motorcycle accident between a car and a biker. A biker that happens to be the most talked about teacher at her college. I’m seriously loving this series. 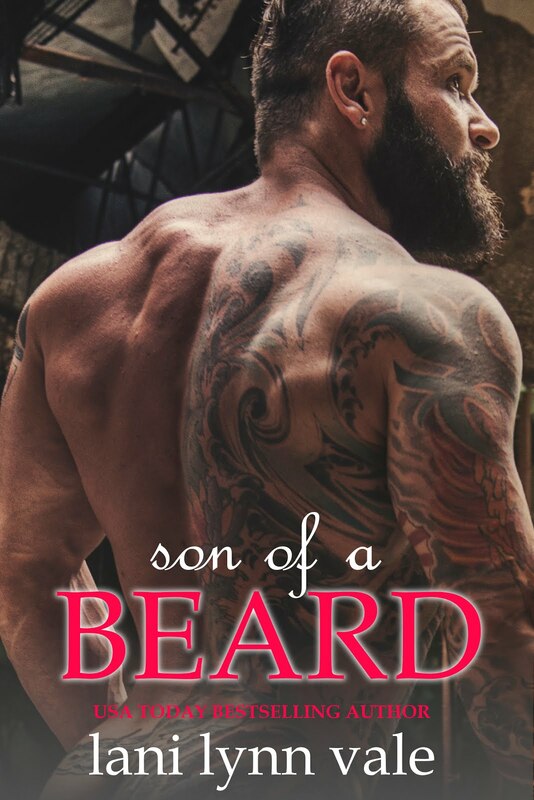 Fear the Beard is a must read! Lani Lynn Vale never fails to write a story that keeps you wanting more and more. I loved Tommy and Tally. I especially loved how their relationship formed. Tally found herself in a difficult situation but she made the most of it. Though she has a great support system, she doesn’t take advantage of it and handles her responsibilities. Tommy isn’t perfect but he’s close! He’s a little broody at times but you can really tell how much he cares for Tally. 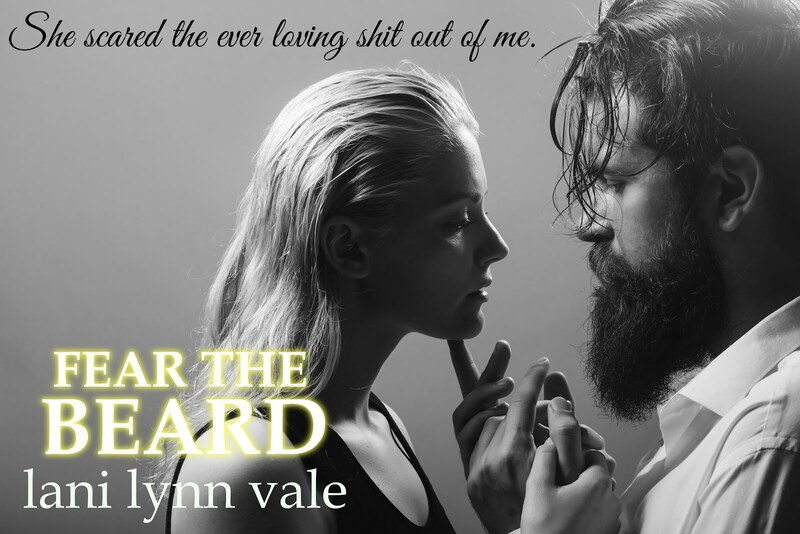 Fear the Beard is fast paced with plenty of humor and drama. There was never a dull moment. I could not put this book down!